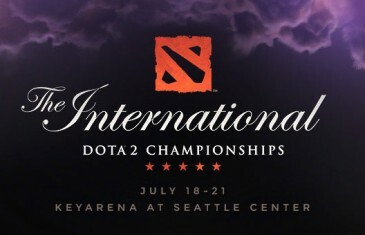 Home \ Tag "the International"
If you're unable to watch the Live-Stream for The International 2014, don't worry, i'm recapping the Grand Finals right here! 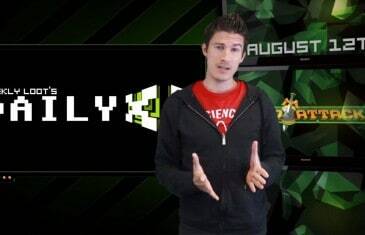 Your Daily MMO and MMORPG News for Monday August 12th. Today Kirk discusses The International 3, Aura Kingdom, Atlantica Online and Drakensang Online.